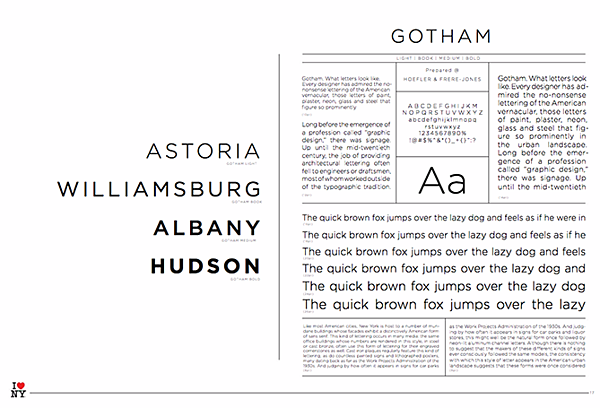 HubSpot also recommends these brand style guide templates. When it comes to building a memorable brand, it's all about consistency. When you're shopping for your favorite cereal or coffee at the grocery store, you want to be able to spot it from a mile away. The best brands stick in our brains because their presence is defined by the repetition of the same logo, fonts, colors, and images. Once we see them enough, they become instantly recognizable, bringing us a clear sense of reliability and security. We've compiled a list of some awesome brand style guides to use as inspiration for your next branding project or website redesign. Check them out below. Picture the most recognizable brands you can think of. Chances are, you've learned to recognize them because of the consistency across the messaging -- written or visual -- these brands broadcast. The same brand colors are reflected across them. The language sounds familiar. It's all very organized and, while not rigid, it's cohesive. 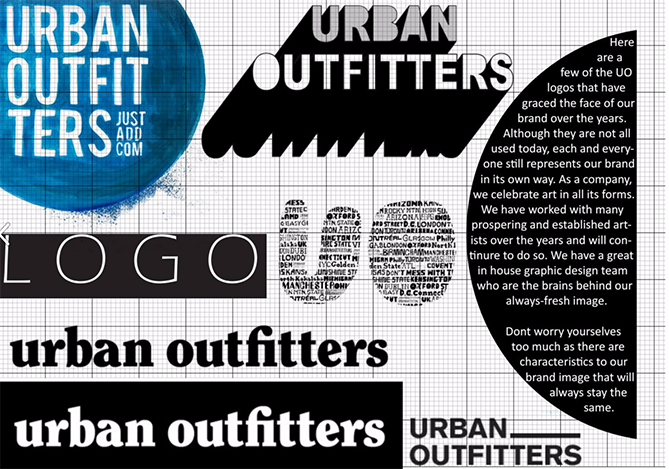 Here are a few types of guidelines you'd find in a brand style guide and which parts of a brand they can influence. By reputation, you might think a mission statement is in its own category of importance to a business. And it is. But your business's mission statement is also compass for your brand style guide. A mission statement ensures every piece of content you create for your brand is working toward the same goal -- and, ideally, strives to solve the same problem for your customer. By definition, a buyer persona is a fictional representation of your ideal customer. It can include details related to your customer's age, gender, job title, and professional challenges. For this reason, your buyer persona should also appear in your brand style guide. Your buyer persona is your target audience, and therefore stipulates for whom your brand publishes content. A color palette is a group of colors a company uses to design its brand, and it guides every piece of visual content the brand creates. Your color palette can be as simple or as elaborate as you want, so long as your brand doesn't deviate from the colors you choose to include. 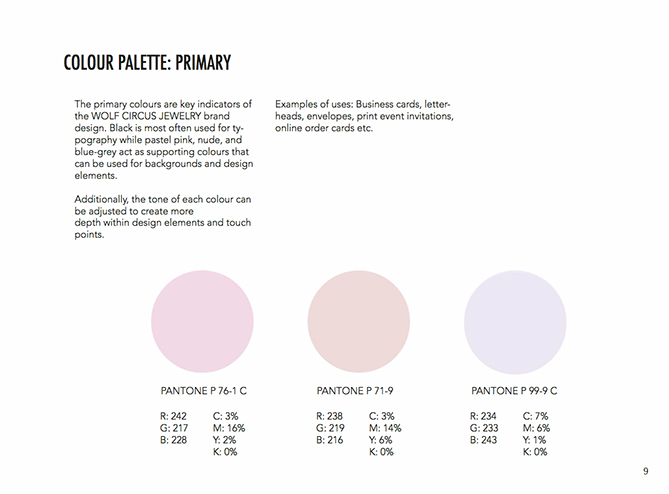 No matter what colors you use for your color palette, make sure you identify their HEX or RGB color codes. These codes consist of numbers and letters to help you recall the exact shade, brightness, contrast, and hue you want associated with your brand, so your colors don't gradually drift in appearance as you create new content. You can find color codes using most photo-editing or design software that comes standard on your computer. 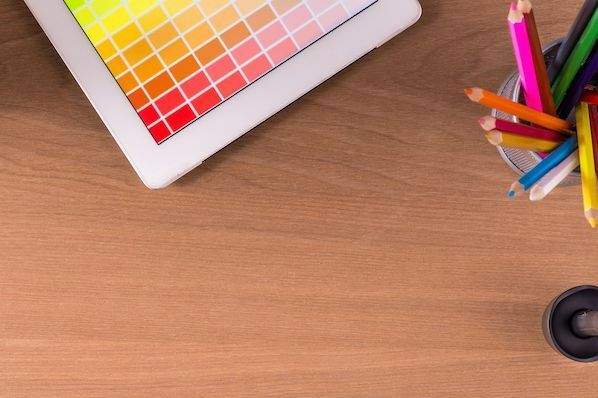 Learn more about finding and committing to color codes in this blog post. 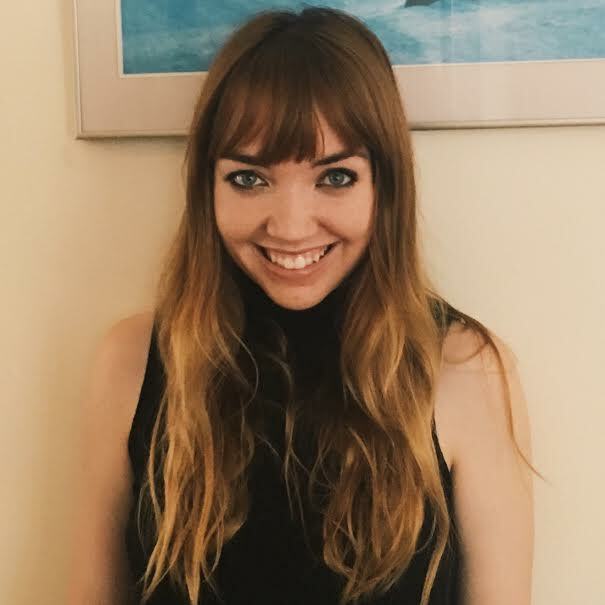 An editorial style guide's main job is to commit to an editorial stylebook (such as Associated Press or Chicago), how to phrase certain products, topics the brand can and cannot write about, and even other companies the brand can and cannot mention. However, a brand's editorial style guide can also go into much deeper detail about your buyer persona: what they like to read about, where they read it, their general reading level, etc. 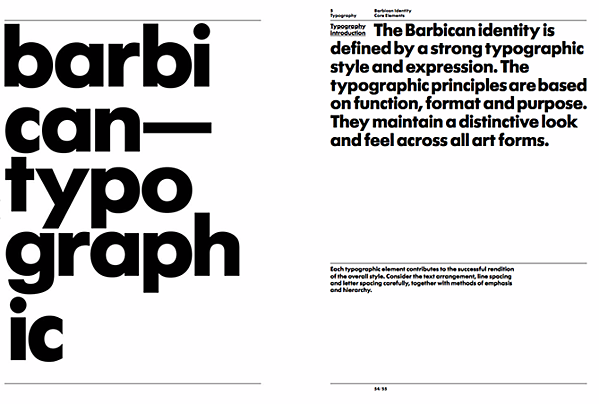 Typography is another visual element of your brand style guide, but it isn't just the font you use in your company logo. 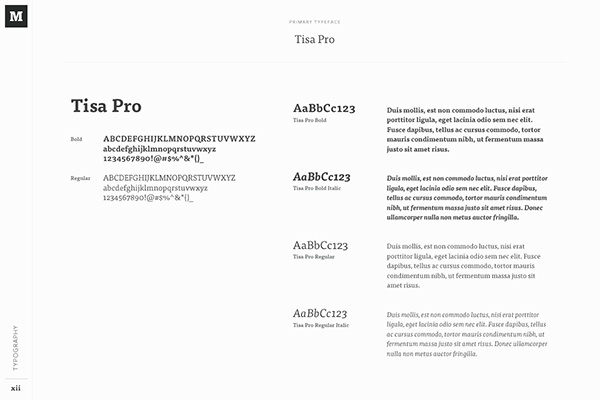 Typographic guidelines can support your blog design -- which font you publish articles in -- the links and copy on your website, and even a tagline to go with your company logo. As you can see, the purpose of the brand style guide is to form and maintain all of the various elements of a company that, when combined, spell out the entire brand as it's recognized. 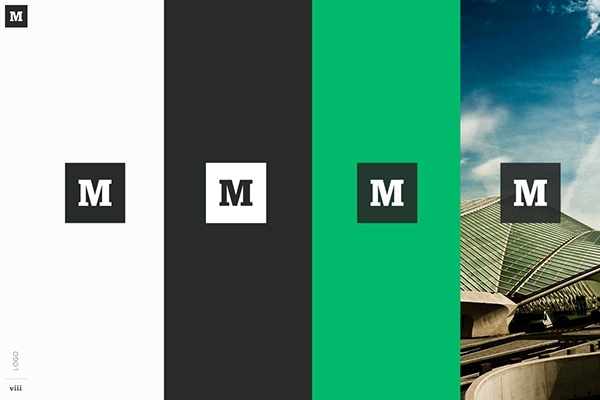 Medium emphasizes both typography and color in its brand style guide. 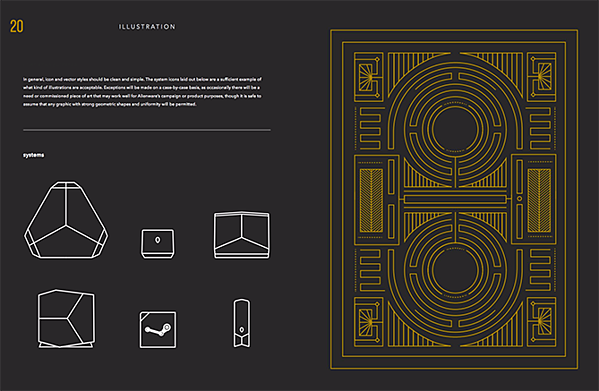 Its guide also include details related to the company's "Purpose" and "Product Principles." 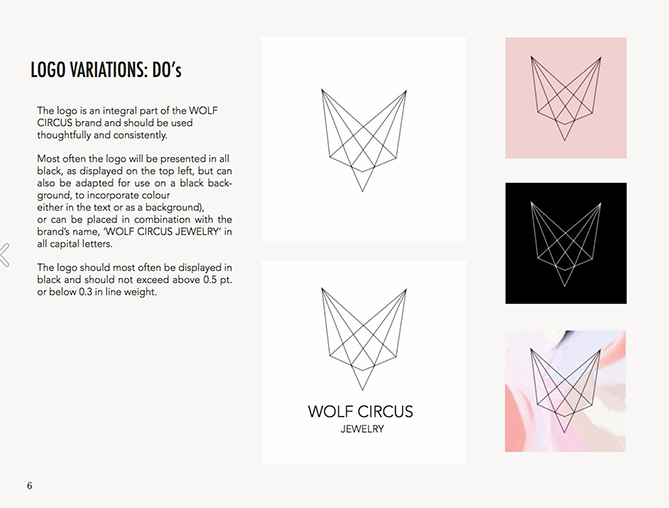 Wolf Circus Jewelry's product is all about appearance. 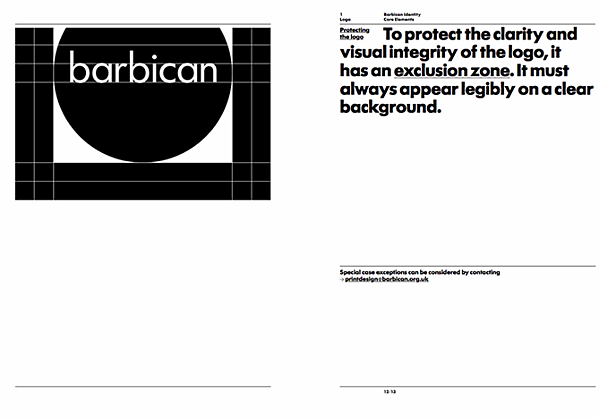 Naturally, the company's style guide is too. 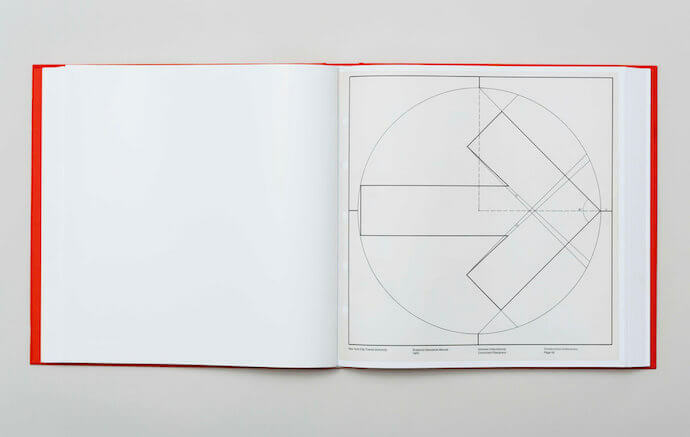 The brand's style guide includes the company's mission statement, product details, typeface, logo variations, a color palette, and a separate set of guidelines just for advertisements. 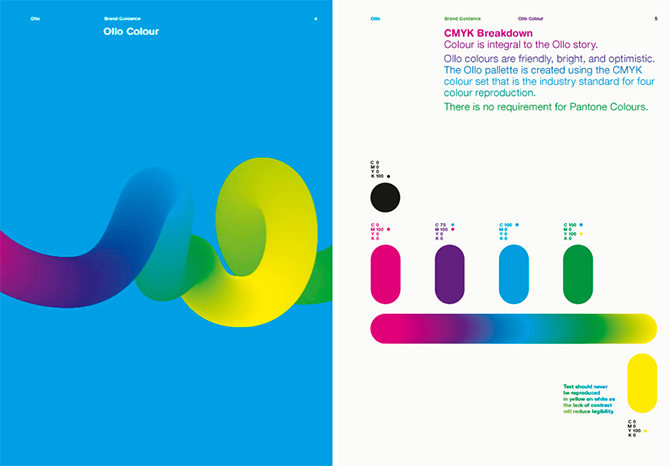 Ollo is so into color and typography, it turned its style guide into a game. Click the link below to see how much you can manipulate the brand. It's the perfect way to show content creators how creative they can get but also still adhere to Ollo's specific typeface and color codes. Everyone's favorite video chat platform also has a squeaky-clean style guide for its brand. 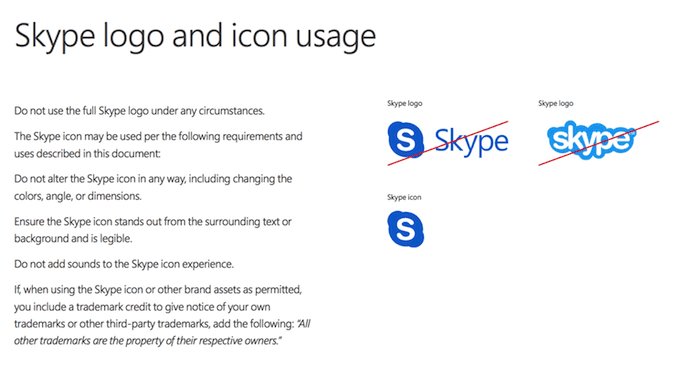 Skype, now owned by Microsoft, focuses primarily on its product phrasing and logo placement. 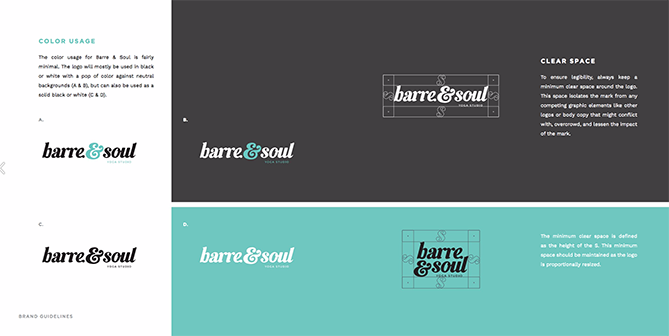 Barre & Soul's brand style guide includes variations of its logo, logo spacing, secondary logos, supporting imagery, and a five-color color palette. 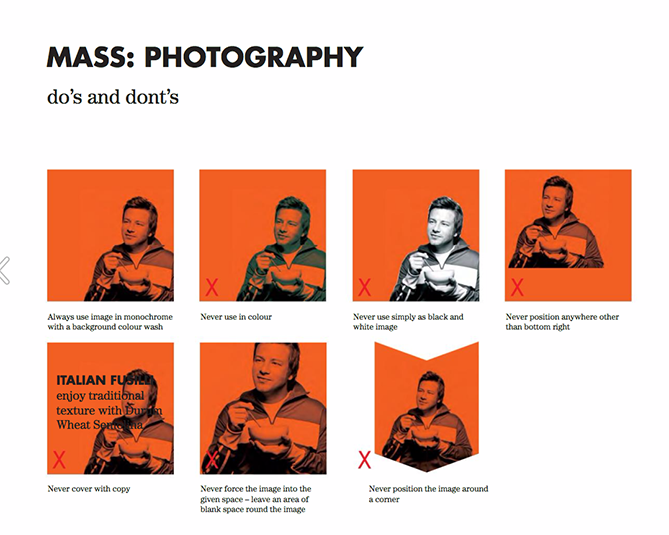 Spotify's style guide might appear simple and green, but there's more to the brand than just a lime green circle. 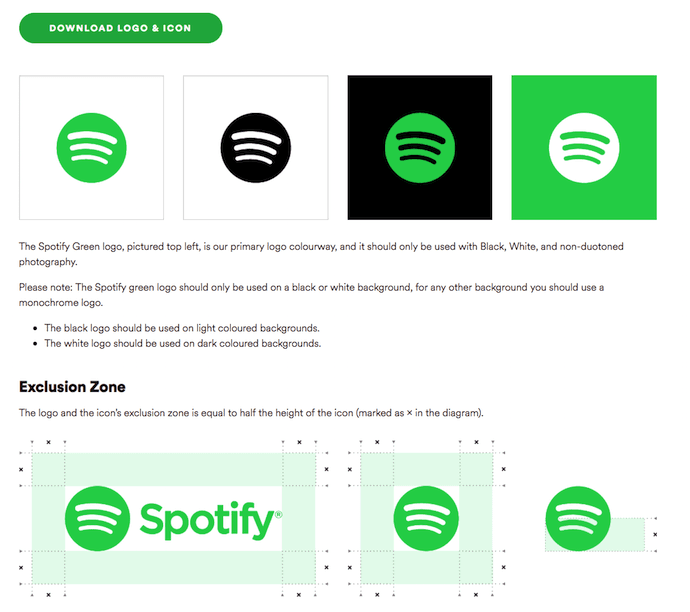 Spotify's color palette includes three color codes, while the rest of the company's branding guidelines focus heavily on logo variation and album artwork. 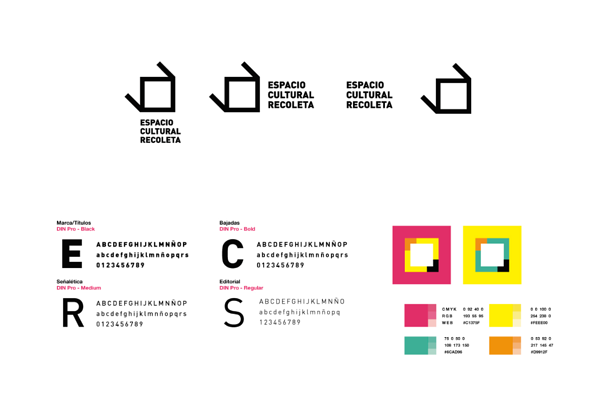 The style guide even allows you to download an icon version of its logo, making it easier to represent the company without manually recreating it. 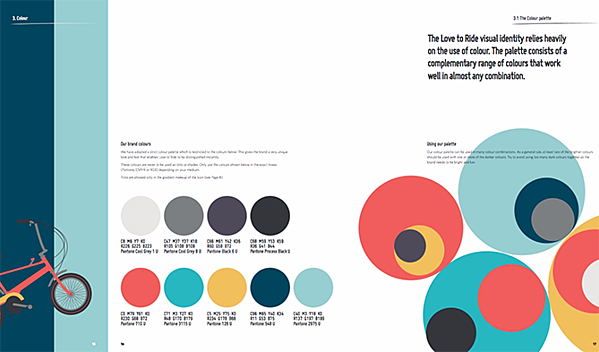 Herban Kitchen has both a color and texture palette in its style guide. 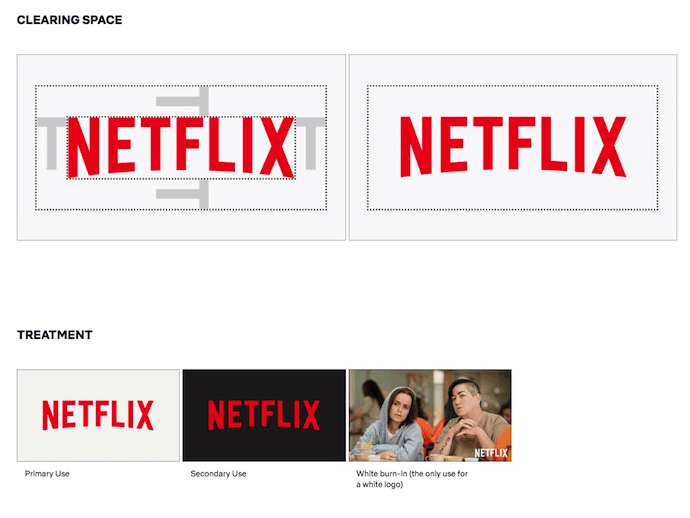 These guidelines help to show not just how the brand's logo will appear, but how the company's various storefronts will look from the outside to potential customers. 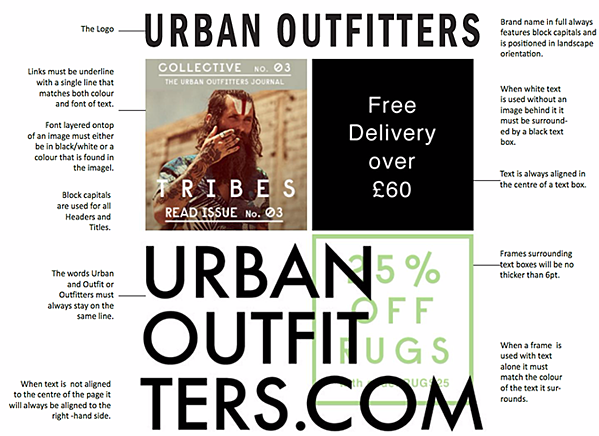 Photography, color, and even tone of voice appear in Urban Outfitters' California-inspired brand guidelines. 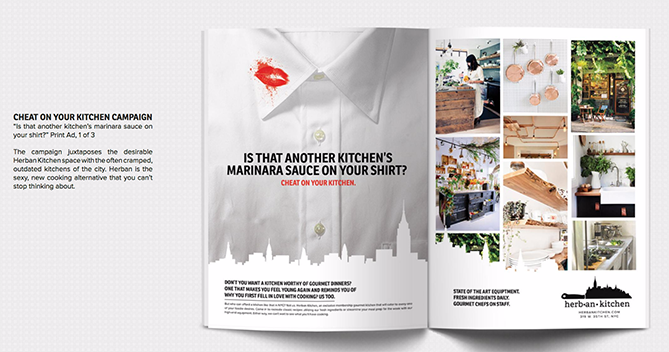 However, the company isn't shy to include information about its ideal consumer and what the brand believes in, as well. 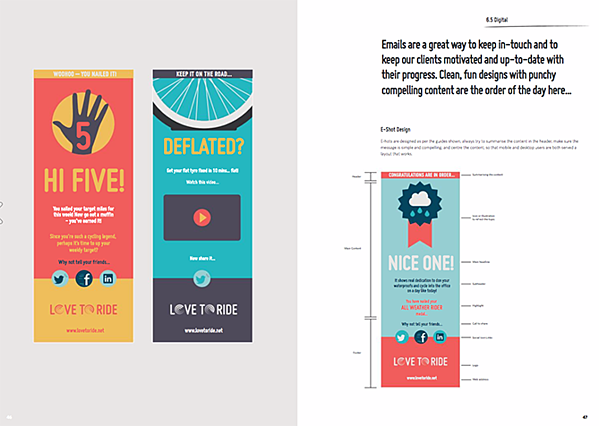 Love to Ride, a cycling company, is all about color variety in its visually pleasing style guide. 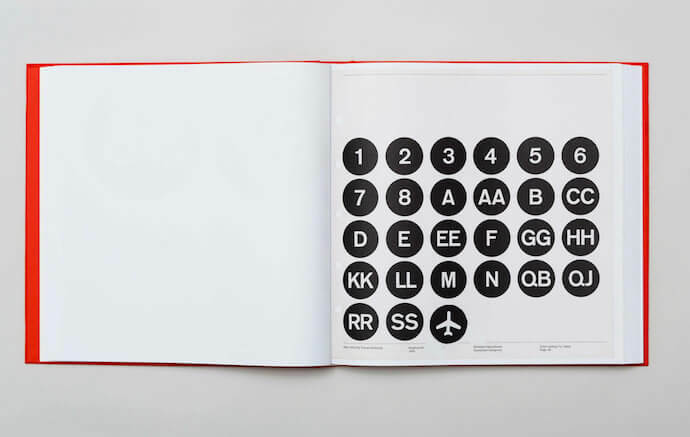 The company's brand guidelines include nine color codes and tons of detail about its secondary logos and imagery. 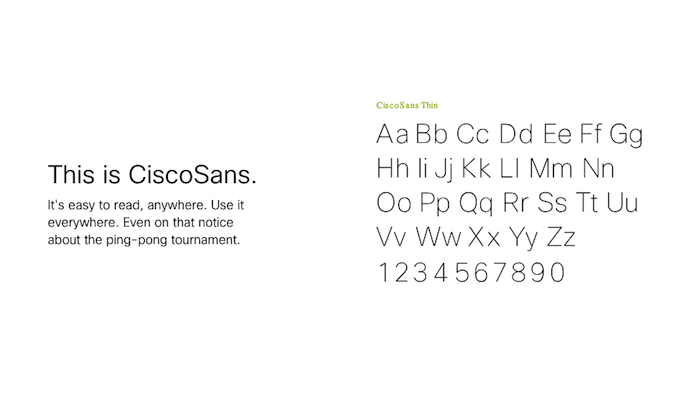 Cisco's style guide isn't just a guide -- it's an interactive brand book. 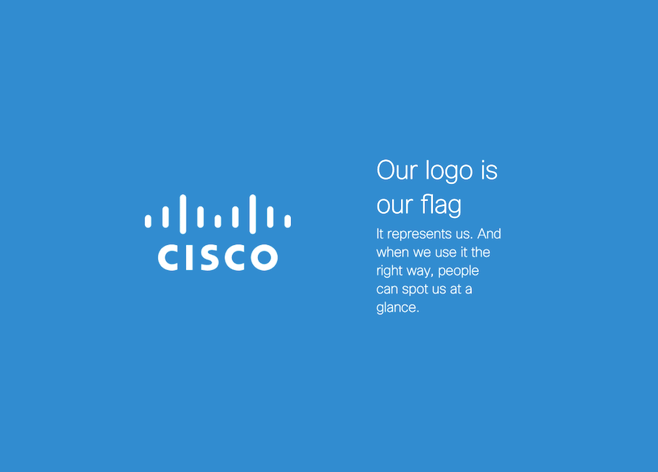 The company takes website visitors page by page through its brand's vision, mission, strategy, and even its promise before showing users their logo and allowing them to actually type using their proprietary typeface, "CiscoSans." Where's Cisco's color palette, you ask? The business has a separate webpage for just that. 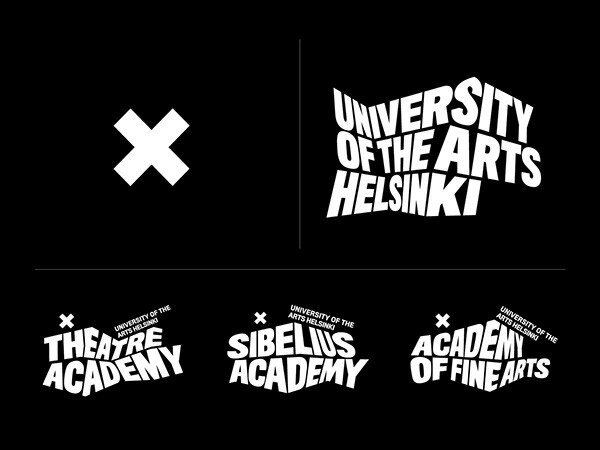 The style guide of the University of the Arts Helsinki is more of a creative branding album than a traditional marketing guide. It shows you dozens of contexts in which you'd see this school's provocative logo, including animations. 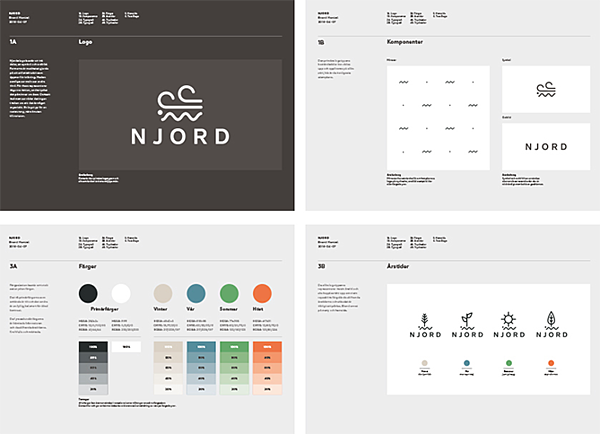 NJORD's minimalist style guide gives you everything you'd need to know to design using the brand's logo and color palette for both web and print. This cultural center in Argentina has a color palette that's as elaborate as the artistic workshops it hosts. Nonetheless, the brand does a fantastic job of breaking down every last color code and logo placement you can find -- from the building itself to the advertisements promoting it. 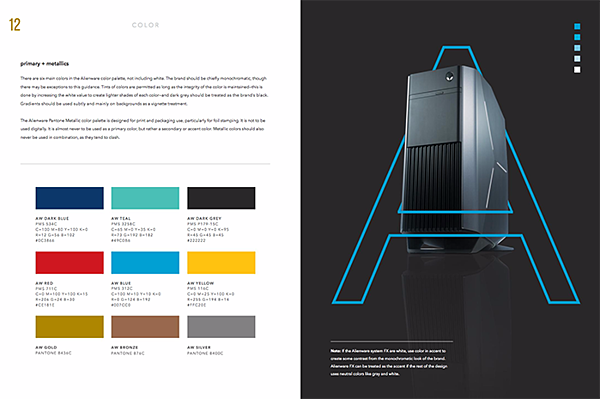 Video gamers know Alienware from its game-friendly computers, but the rest of the world knows it by the brand's sleek aesthetic. 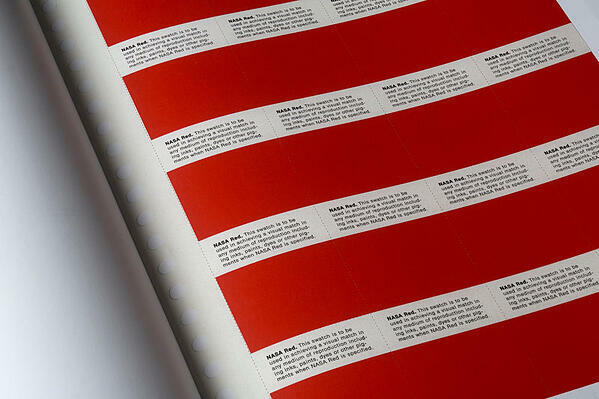 The company organizes its brand style guide into four basic parts: voice, design, photography, and partner. The latter describes (and shows) how the brand interacts with partner brands, such as Star Wars. 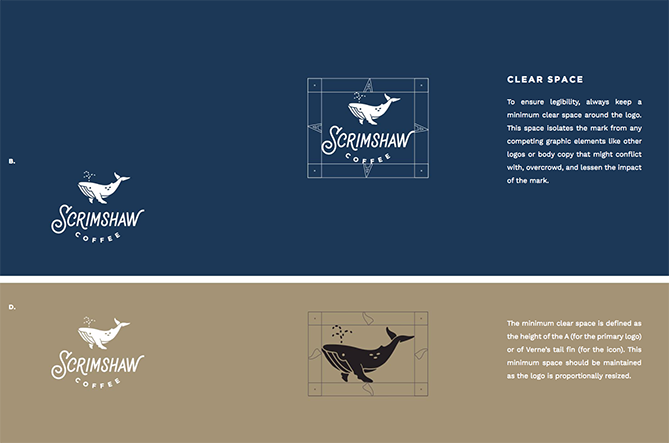 Featuring a five-code color palette, this "laid back," "friendly," and "modern" brand has a number of secondary logos it embraces in various situations. 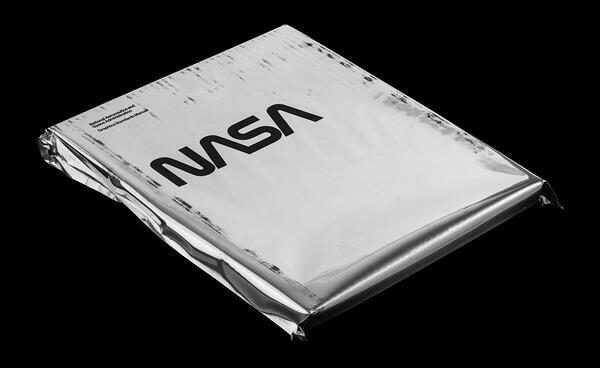 NASA's "Graphics Standards Manual" is as official and complex as you think it is. 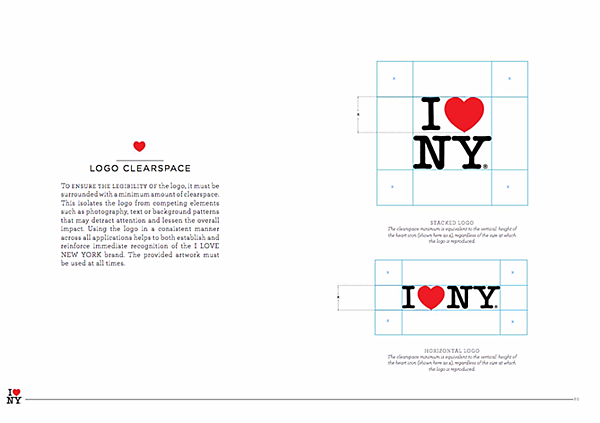 At 220 pages, the guide describes countless logo placements, color uses, and supporting designs. 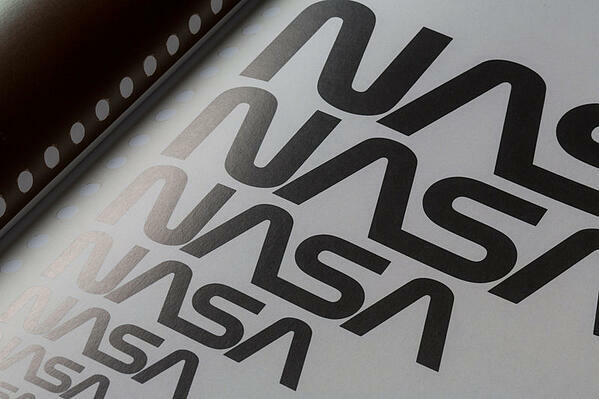 And yes, NASA's space shuttles have their own branding rules.